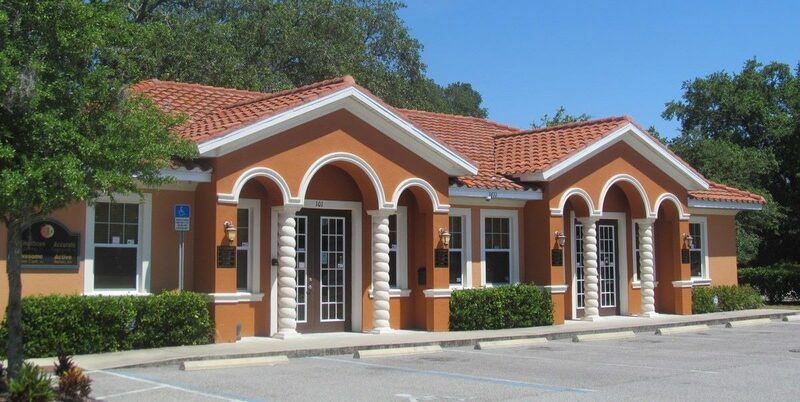 Florida Spine is an injury rehabilitation center focused on providing treatment for acute and chronic pain. The co-management of our team will provide you with a comprehensive approach to help you function well and proactively maintain your health. 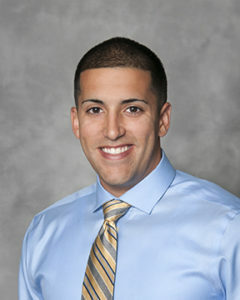 Doctor of Chiropractic, Licensed and practicing in the state of Florida, Dr. Robert De Stefano Jr. graduated from Sherman College of Chiropractic in Spartanburg, SC. While in school, Dr. De Stefano served as the President of the Student Government Association, the Vice President of the philosophical society, and an academic advisory committee member. He was the primary victor of the Chiropractic philosophy and patient education lecture competition, an ambassador for prospective scholars, and the receiver of the Service Distinction Award for contributions to Sherman College and the local community. He has participated in mission trips to the Dominican Republic and India, providing Chiropractic care to underprivileged natives; from infants to the elderly. His sports background, training on extremity adjusting, and certification in the activator technique allows him to treat every patient as an individual. 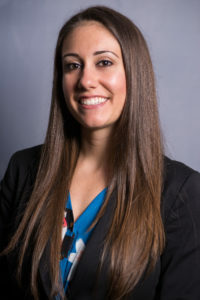 Physician Assistant, Lindsay De Stefano graduated from the University of Central Florida with a degree in Communication Sciences and Disorders. She achieved her master’s degree from FIU in Recreation and Sports Management and her master’s of medical science degree in Physician Assistant Studies from Salus University. Her passion has always focused on helping others. As a personal trainer for over ten years she was able to help people reach their lifestyle goals. This background has led her to pursue her passion for helping others medically. Having Orthopedic training at St. Luke’s Hospital and personal experience with sports injuries she is able to address acute and chronic injuries for an expedited recovery so patients can return to enjoying an active lifestyle.